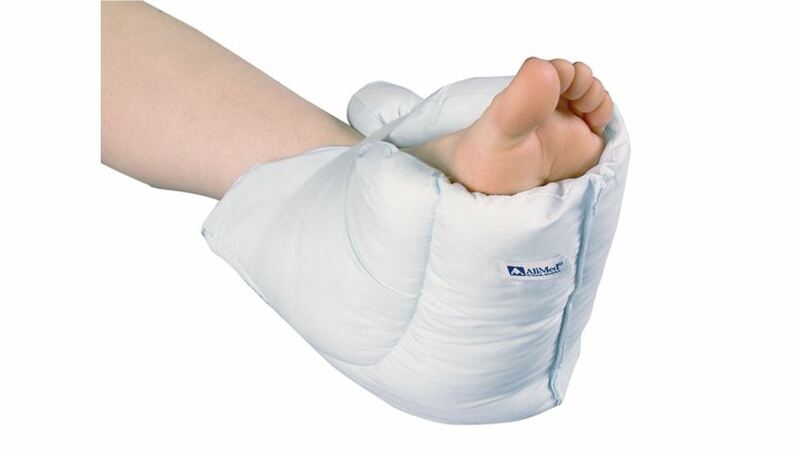 AliMed® Economy FootPillow is of the highest quality, rivaling all it's competition in every way – especially price! 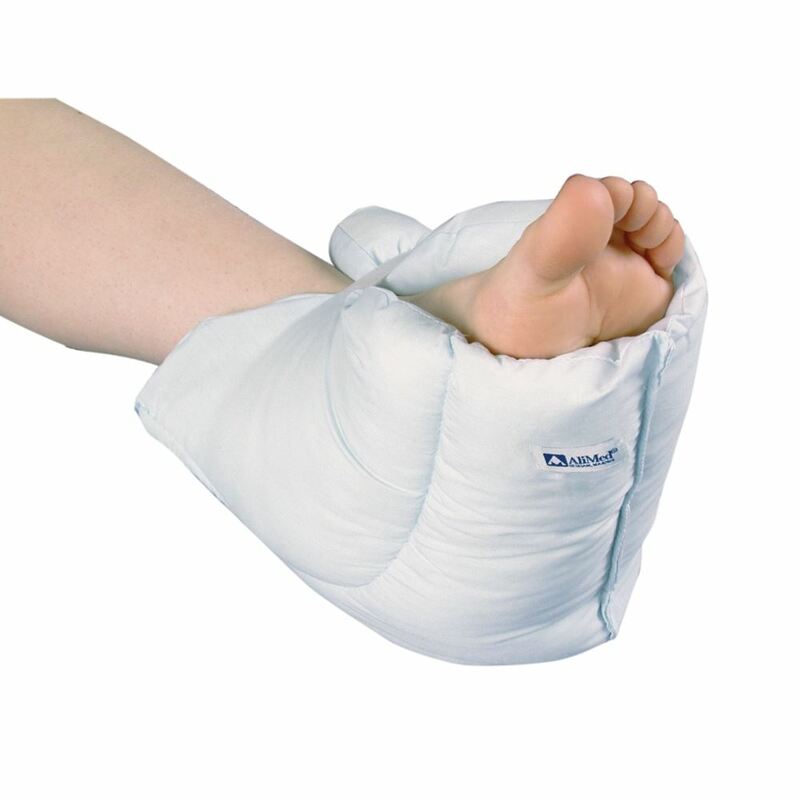 Constructed of low-friction brushed polyester, FootPillow's light blue fabric cover also cuts shear. No interior seams, protects fragile skin. Washable. Sold by the pair.